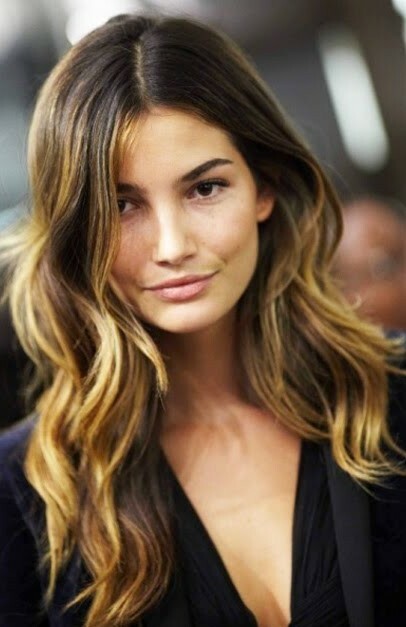 I’m considering something a little different with my hair and keep coming back to ombre. What do you think? Still a thing or totally over? Is it a hair do or a hair don’t? Property of Jami Ray © 2014. All images, unless otherwise credited, are my own. Please do not steal! Email me for specific permission to use and link content.